A MAGAZINE FOR THE CREATIVE, INSPIRED & ENTHUSED MIND. A publication that ignites creativity and circulates the Makers' point of view from around the world. 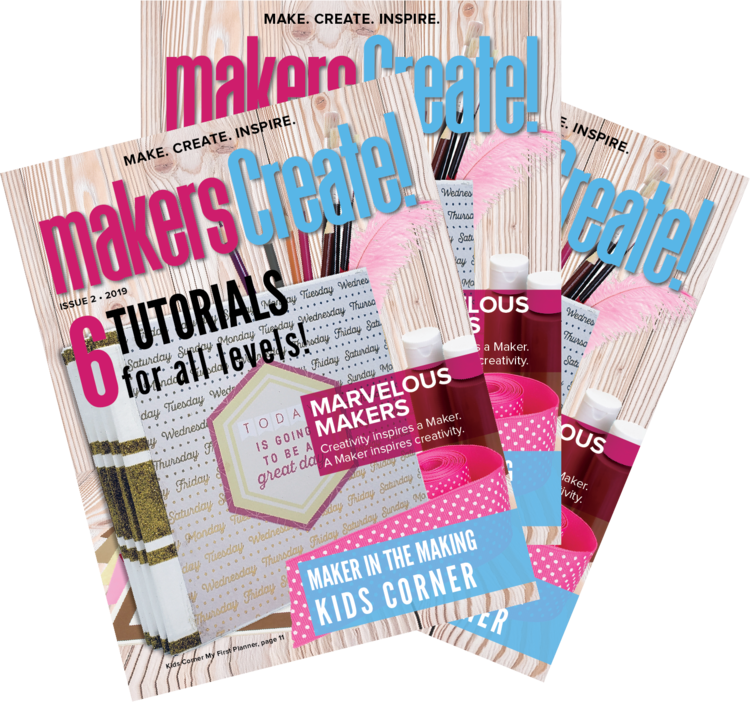 Expect many exciting and enjoyable projects in each issue of makersCreate!. We'll offer resources on how to learn about the Makers featured in the magazine and provide fun & lively articles relating to new and exciting things in the industry. 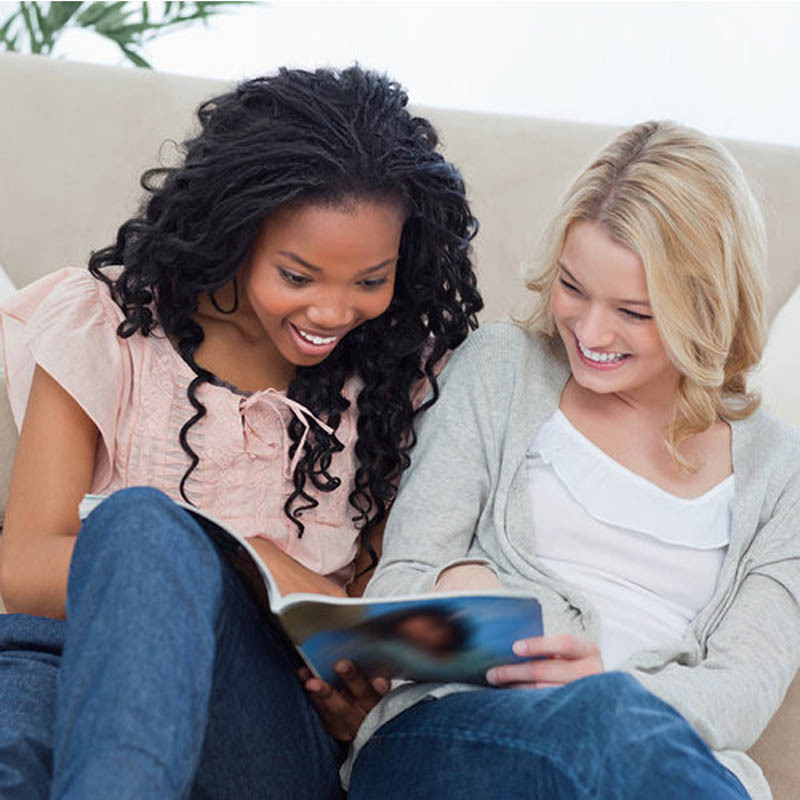 Each page offers a promise to make you want to create! Thank you for supporting our magazine and for your desire to MAKE. WOULD YOU LIKE TO BE FEATURED IN THE MAGAZINE? We are looking for artists with an exciting, fun and practical point of view. Scrapbookers, album makers, card makers, 3D home décor, mixed media artists, paper engineers, quilters, etc… All artists are welcome to submit their work. Share your joy of creating with our readers. Whether you are a fresh and new Maker on the scene or have been sharing your creativity with our global community of crafters – we would love to publish your work in makersCreate! Submit your project and get published in makersCreate! makersCreate! is a digital magazine published quarterly. Our first issue and second issue are now available for subscribers to download.